You didn’t think it was really ever going away, did you? 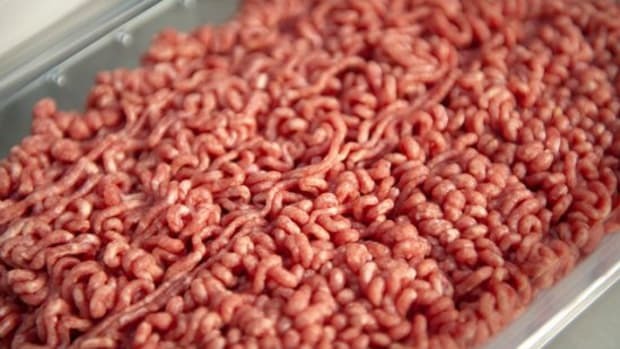 “Pink slime” the controversial beef product made from leftover scraps stuck on cow carcasses may soon be in your ground beef products again. 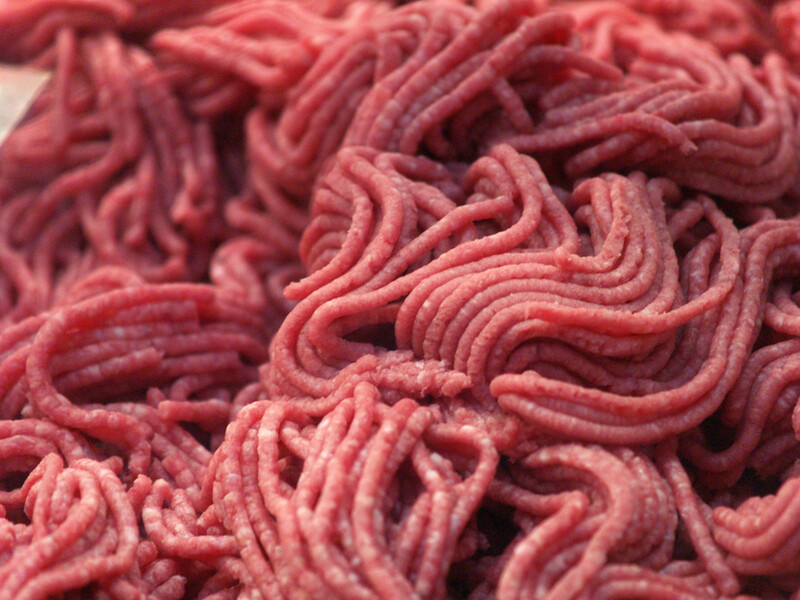 Rising beef costs due to the massive droughts plaguing California and the southern Great Plains have led retailers to opt for cheaper meat options, which has sparked the resurgence in pink slime, officially known as “lean finely textured beef” by its manufacturers Beef Products Inc. and Cargill Inc.
With climate change leading to more droughts, beef prices are expected to continue to rise, reports the Wall Street Journal: "The retail price of ground beef soared 27% in the two years through April to a record $3.808 a pound, according to the U.S. Bureau of Labor Statistics." 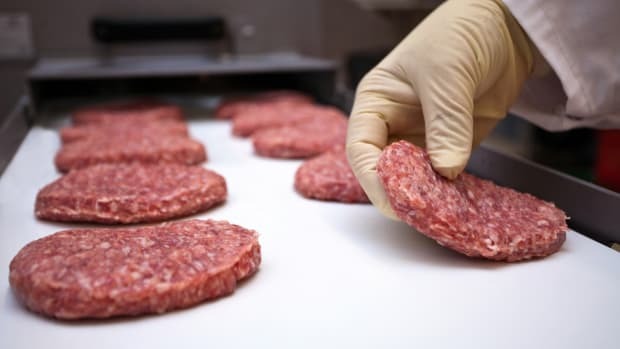 And while neither Beef Products Inc. or Cargill Inc. will give estimates now, both companies say sales on the textured beef products have rebounded significantly from the drop in 2012. 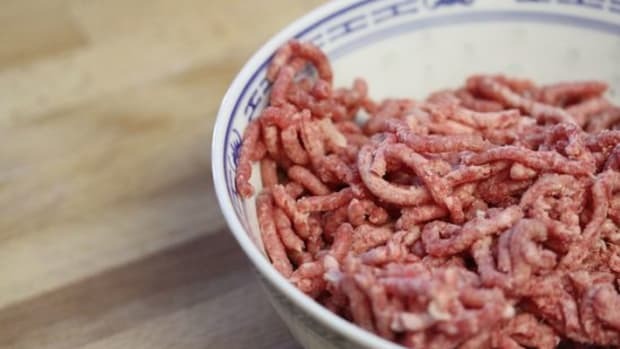 "Prior to the flurry of media attention in 2012, Beef Products estimates, the ingredient was in as much as 70% of the ground beef sold in the U.S. at retail and in food service," the Journal notes. 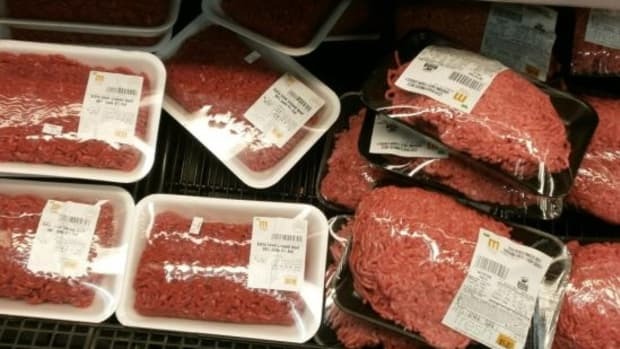 Despite no reports of illnesses associated with the beef products, parents and consumer health advocacy groups were in an uproar over the ingredient. 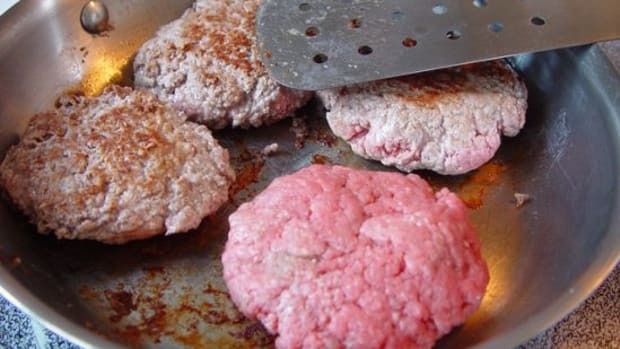 “Pink slime” came under fire in 2012 for being sold to the nation’s school systems. 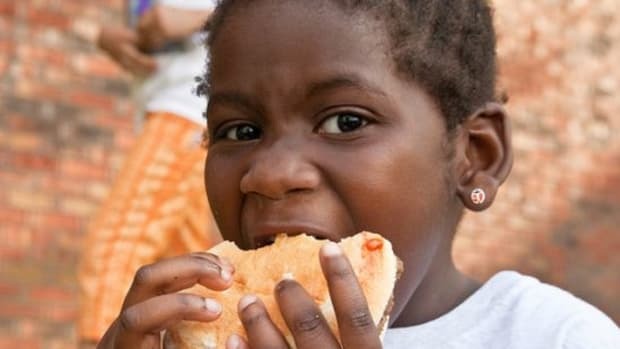 It sparked such a controversy that it forced Beef Products Inc. to shutter most of its production, putting hundreds of people out of work. 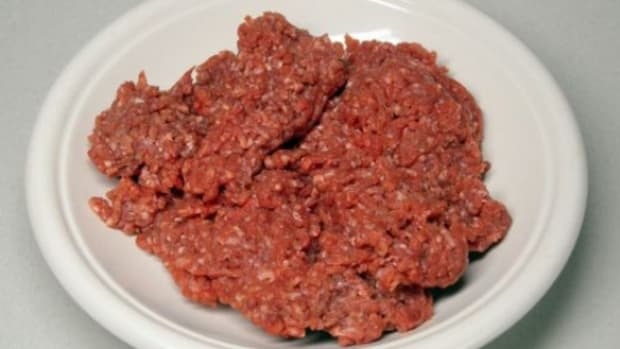 The product, which was once only permitted in pet food, is made by taking low-grade beef trimmings, along with other by-products left on the cow carcass, such as cartilage and connective tissue, and using a heat process to separate out the fat from the meat. 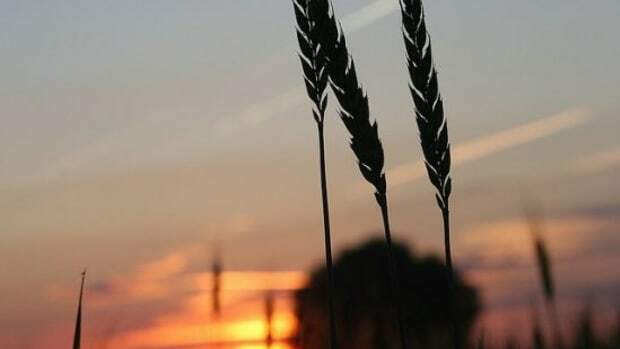 Once the fat is removed, the products are treated with ammonia or high levels of citric acid, reportedly to kill bacteria.